If your big day is just around the corner you’re in the right place. 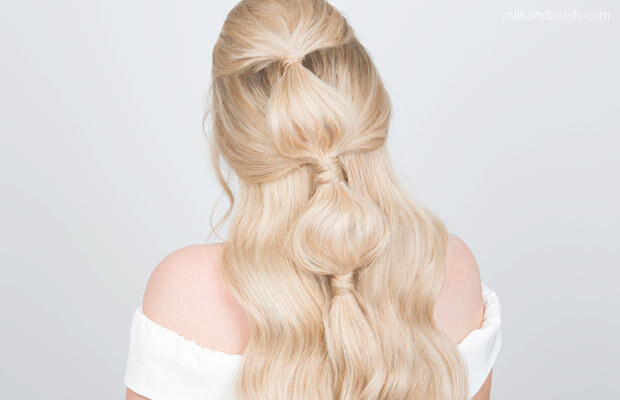 We’re bringing you three beautiful bridal hairstyles that you can do yourself using your Milk + Blush Hair Extensions. Here at Milk + Blush we know that as a bride how your hair looks on your wedding day is super important - you want to feel completely flawless. Doing your own bridal hair can ensure that your tresses are looking exactly how you want them, not to mention it’ll be slightly kinder on your wedding budget too! 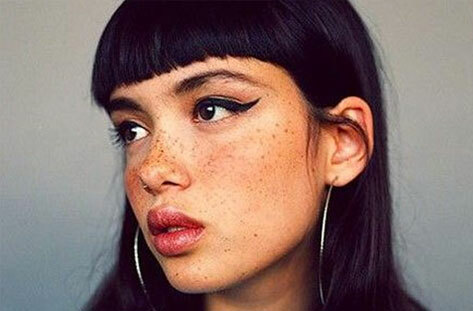 However if you want to completely relax on the day and leave all the work to a stylist you can easily show him/her these looks and ask them to recreate one. 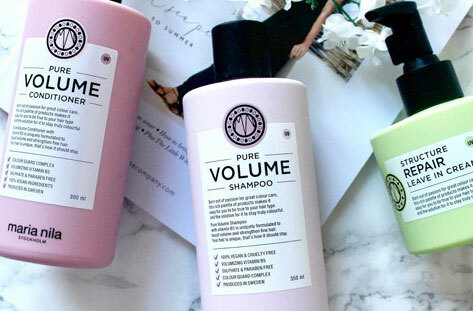 When it comes to hair that turns heads you can’t go wrong with adding a dreamy set of Milk + Blush Hair Extensions to give your style amazing thickness, volume and length. This hairstyle is an elegant and sophisticated updo that’s also really straightforward to achieve which is perfect if you’re doing your own hair on your wedding day. Plus, it can easily be customised to match your bridal vibe. You can use smoothing hair products to neaten the tuck for a polished look or you can curl the hair and leave out front framing pieces for a more boho style. The Gibson Tuck is also a great hairstyle to secure your veil, simply slide the comb attached to the veil into the tuck and it’ll stay put all day. We’ve added a few sprigs of gypsophellia to our updo for a relaxed, ethereal vibe. To elevate your bridal updo you can easily add Milk + Blush wefts, not for length but for thickness. 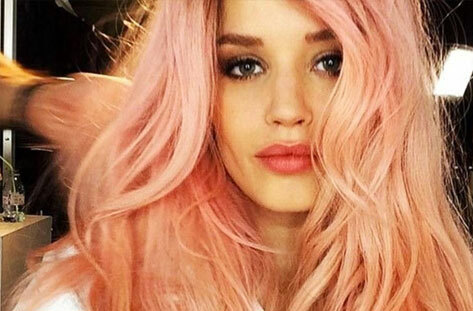 Trust us, a few wefts can make a huge difference to the appearance of your overall hairstyle. For this look we used two 3-clip and the 4-clip wefts from the Quad Weft Set in the length 16-18”. This length and thickness gives the Gibson Tuck that dreamy thickness whilst keeping the look nice and easy to achieve. If you want to wear your hair down on your big day but want to add a little intrigue to your hairstyle then this look is perfect for you. This hairstyle utilises a more chic and bridal appropriate version of the super popular bubble ponytail to keep your hair out of your face whilst still wearing the majority of it down. Just like the Gibson Tuck this style can be easily customised to reflect your personality - you can incorporate flowers, hair pins or even ribbon to make the look your own. For this look we used the Quad Weft Set in the length 20-22”. The extra length gives this hairstyle serious princess vibes and who doesn’t want to feel like one of those on their wedding day?! Plus extra thickness ensures that the hair is the same density both in the ponytail detail and the hair thats free underneath. 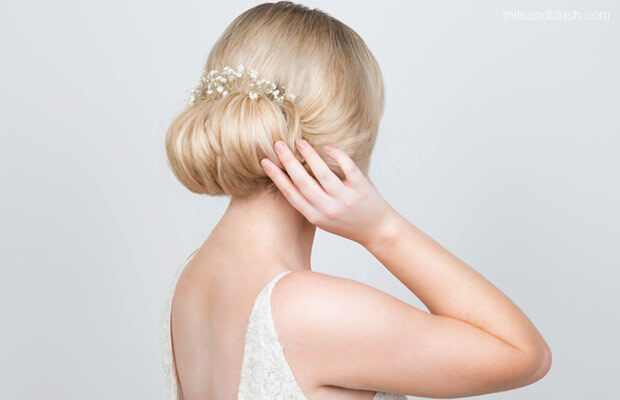 If you’re a bit of a hair novice but still want to do your own hair on your wedding day give this look a whirl. It’s simply two lace dutch braids pinned at the back of the head with classic, uniformed waves. Braids are an easy way to add interest to your bridal look and with just a few practices you’ll find you can do them with your eyes closed! You can pair this braided crown with any kind of curl or wave you like. Beachy waves would look super pretty but we’ve paired ours with a uniformed wave which contrasts nicely with the boho feel of the braids. For this bridal hairstyle we used the Quad Weft Set in the length 16-18” which is the perfect length and thickness for creating these kind of waves. 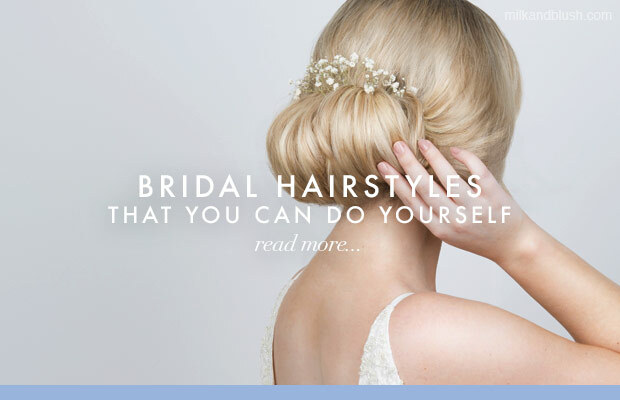 Whatever vibe you’re going for on your special day these hairstyles are guaranteed to make you feel like the most beautiful bride. If you recreate any of these looks for your wedding day or use your Milk + Blush Hair Extensions for any other bridal hairstyle be sure to share a snap on Instagram and tag @milkandblush - we love seeing our M+B Brides! If you’re looking to purchase a set of Extensions for your bridal look and need any advice get in touch with your lovely team via our social media pages or at hello@milkandblush.com where they’ll be more than happy to advise you. Check out the full tutorials for each bridal look below. What a selection of beautiful styles. The Gibson tuck is beautiful, and that hair piece is the icing on the cake.